This tool allows you to choose characters for an exhibition match. Shaker Classic exhibitions take place multiple times per day after tournaments. The number of matches until the next tournament will be displayed in chat. 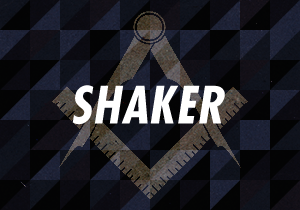 You must be a member of the Salty Illuminati to make a Shaker Classic exhibition request.